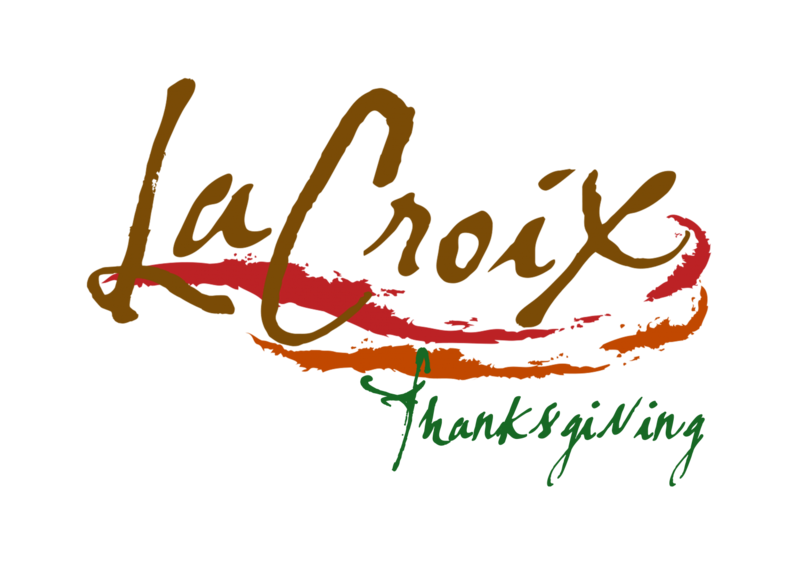 LaCroix decided to join the holiday buzz and released its new “Thanksgiving Dinner” flavor last week. The new drink is part of the corporation’s efforts to celebrate all holidays, rather than going straight from Halloween to the winter holidays. “LaCroix aims to celebrate all seasons in full. If this means holding off on our Holiday Pack in order to represent the plethora of celebrations throughout the year, so be it,” LaCroix’s PR representative said. The limited-edition flavors came out in installments throughout the week of Thanksgiving, including “Mashed Potatoes with Gravy,” “Cranberry-Turkey,” and “Green Bean Casserole.” On Thanksgiving day, the company released its “Dinner in a Can” flavor, which promised buyers the taste of an entire Thanksgiving meal in one sip. A few students sampled the drink at a supermarket and commented on the unexpected success of the flavor. Alex Genn ’22, an avid LaCroix drinker, gave rave reviews. The limited-edition flavors hit stores beginning on Nov. 18. For those skeptical of the new drinks, LaCroix released its Holiday Pack on the Friday after Thanksgiving, and that at least is something for which to be thankful.